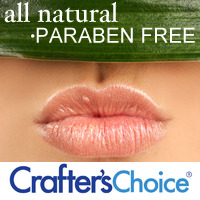 Crafter’s Choice Lip Bases are all natural and paraben free. They readily accept flavor oils and color, and can be packed in pots, jars, or tubes. 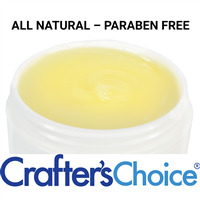 This is a simple product for those just getting into lip balm making before taking steps to make lip balm from scratch.